If you'll be a part of ILP's humanitarian programs in the Dominican Republic, you'll most likely be spending your Saturdays exploring nearby Puerto Plata! 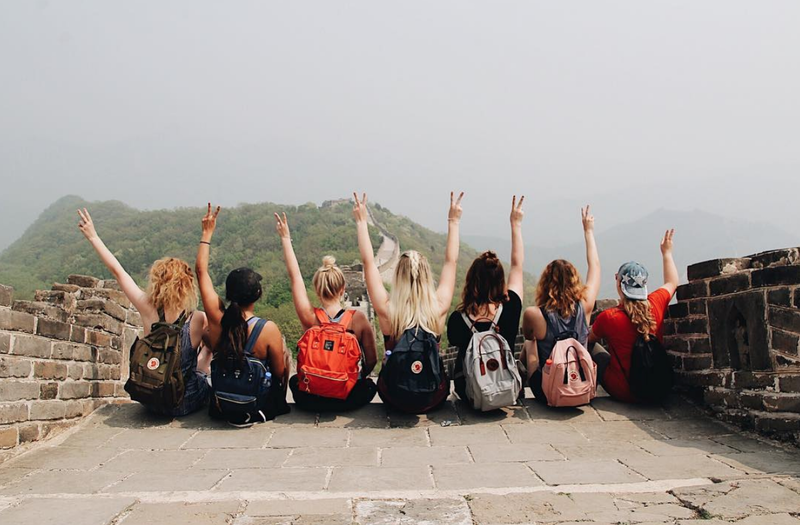 Even though you're in the Caribbean to spend a semester volunteering and making a difference, you'll also have free time after a day of teaching English (you'll only be teaching part time). Volunteers also get weekends off and vacation days which means time to explore this island. 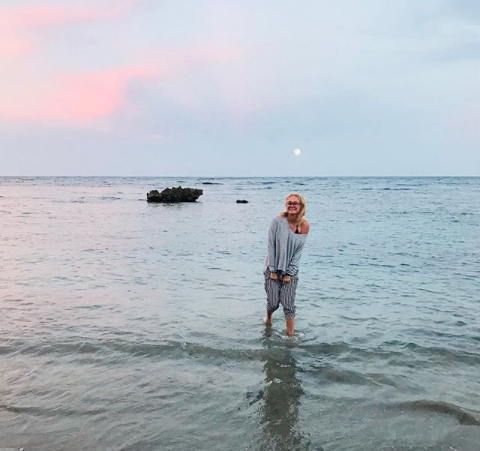 Though you're a bit spoilt for choice when it comes to cities and beaches to explore in the Dominican Republic, it's worth seeing Puerto Plata for a few reasons. This Dominican Republic Destination is here to help. 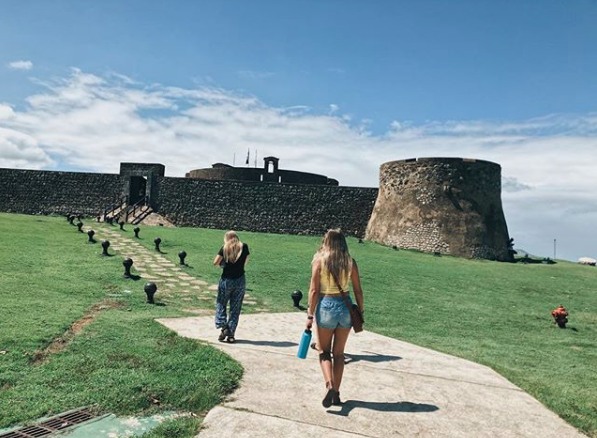 Situated on a little peninsula that juts out from the mainland of Puerto Plata, this fort has been around since the 1500's. It's one of the first European forts built in this part of the world, thanks to explorer Christopher Columbus. Volunteers love walking around the stone walls and peeking between the windows for a stellar view of the ocean. You can pay to go inside the fort and do some more exploring (and get a view of the museum), or just wander around the grounds. Cost: 100 pesos, which includes an audio tour in Spanish for the museum. 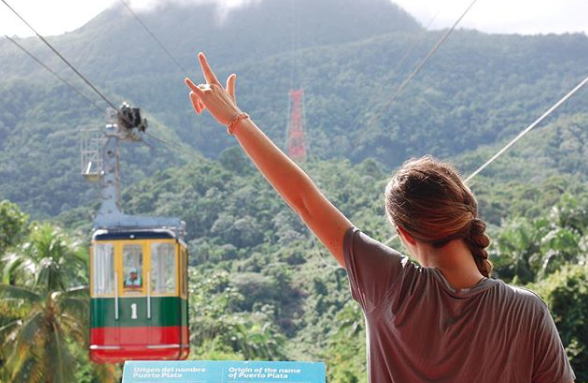 This mountain is located just southwest of Puerto Plata and hiking to the top is a favorite experience — you'll get gorgeous views of the whole city. It comes highly recommended! 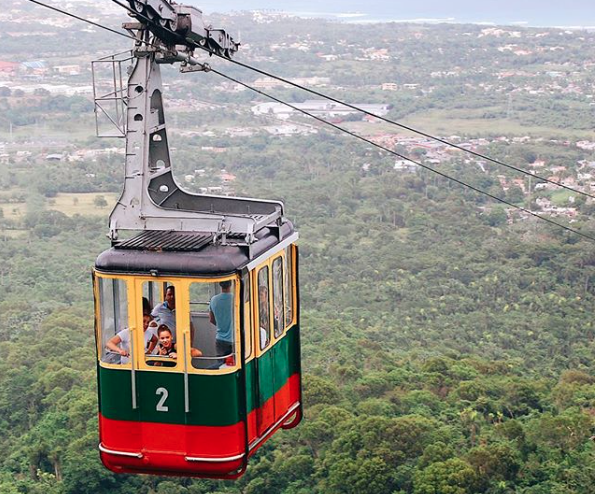 If you're not in the mood to hike though, there's a cable car that will get you to the top real quick. 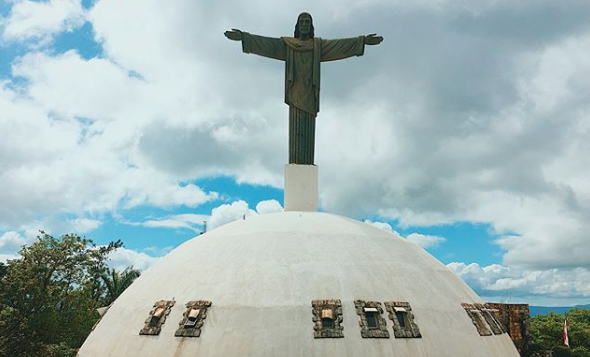 At the top of the mountain, there's a smaller replica of the famous "Christ the Redeemer" statue in Rio de Janeiro, Brazil. The statue here sits on top of a dome which houses cutie souvenir shops inside. Fun! After the hike to the top you might want to enjoy lunch at a restaurant up there (or bring your own picnic). There's also spots where you can hike around and see some seriously lush green landscapes, so make sure you walk around and explore. You likely don't need more than an hour at the top though. It's best to take a taxi or if you're in the area, you can see the statue from a few different spots in the city and you can just walk to the base. Get more information about the cable car up and other details here. These are our favorite things to do that are more of a full day commitment. How much you want to see in the city itself and how many of these all-day adventures you want to tackle should give you an idea of how much time to spend here. Found just a couple of hours outside of Puerto Plata, Paradise island is the postcard worthy beach you are looking for. You'll arrive on the coast, then take a bumpy boat ride to a pristine island boasting sugar-white sands, swaying palm trees, and some of the prettiest views on this side of the Dominican Republic. To help you plan you trip, here's how to visit Paradise Island. Grab a lifejacket and hike your way through 27 waterfalls, sliding down some, and jumping down from others. It's an adrenaline rush, that's for sure! It's one of the best ways to spend a Saturday (or vacation day if you're visiting from Haiti). It's just a short 30 minute ride from Puerto Plata, but takes most of your day. This little spot is famous for travelers coming from all over the island. We have more information about all 27 waterfalls on this blog post. One of the best beaches around is Sosua, which is an unreal day trip or a fun weekend getaway. You'll need to travel a couple of hours to arrive in Sosua, and with lots to do, people tend to stay more than one day, especially since there is so much to explore in Sosua and nearby. Nearby is another favorite beach, Playa Alicia, and a monkey jungle that's a unique way to spend an afternoon. Get a full itinerary (including places to stay and places to eat) by peeking at our go-to guide for Sosua. 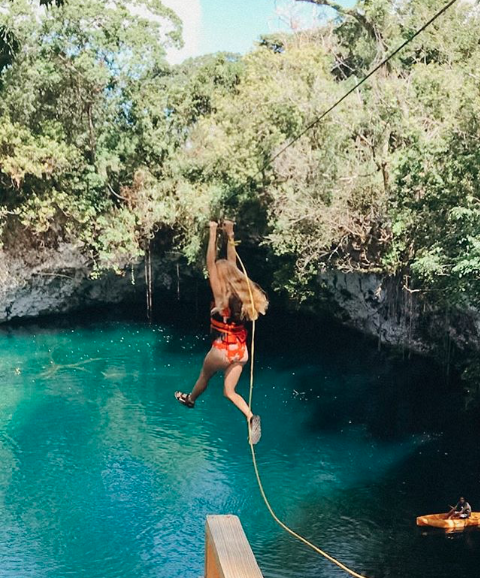 Zipline or jump into one of the bluest pools you'll ever see at the Dudu Lagoon. This favorite swimming hole is tucked away in the jungles of the Dominican Republic and makes for a good day trip. It takes a couple of hours to get there and a few hours swimming in the turquoise pools, making it an ideal day trip. See pictures and get some details on the Dudu Lagoon right here. It's a bakery and cafe, but besides cakes and coffee, you can find some yummy pizza, Mexican food, and other dishes you might be craving. Plus, you can get a stellar view of the main square of the city while you snack. It's a volunteer favorite. Usually open from 8:30 AM to 11:00 PM, except on Sundays where the hours are from 4:00 PM to Midnight. 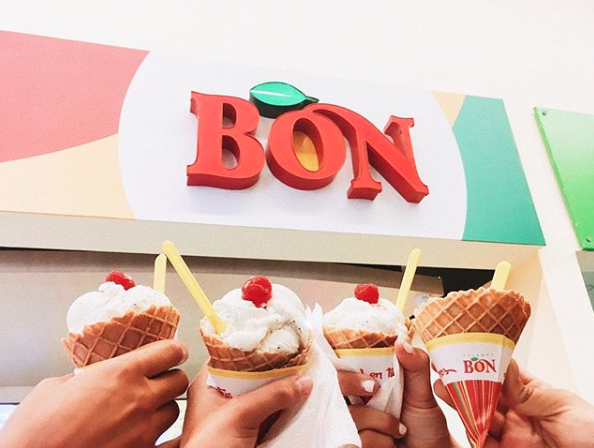 The brand name for the ice cream is BON and the frozen yogurt is Yogen Fruz — find both in this store. It's right in the center of Puerto Plata and "is our favorite stop" according to one ILP volunteer. You can find it around the corner from Chocolate Bakery and Cafe, the place we just talked about. It's right on Calle Separacion and Calle Beller but should pop up if you type in "Helados Bon" into your phone's GPS. It's beyond easy for all of our volunteers living in the Dominican. You'll be just a short taxi ride away from Puerto Plata from where you'll be living. Plan on paying around 250 pesos to get into Puerto Plata. ILP Groups in the past love spending their vacation time in the Dominican Republic — usually they bus from St. Marc to Santo Domingo (use Capital Coach!) then spend a few days in Santo Domingo. After that, it’s easy to head to the Caribe Tour Station and book a ticket to Puerto Plata. It’s $8 and should take about 4.5 hours: the DR isn’t that big, so crossing the country really doesn’t take too long. The bus does take stops along the way, so it could be more like a 5 hour ride. Interested in finding out how you can live in the Caribbean? ILP can make it happen! Schedule a call to speak with an ILP representative and get all your questions answered.